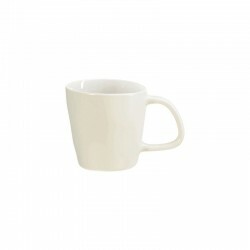 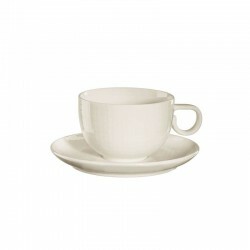 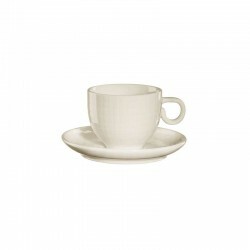 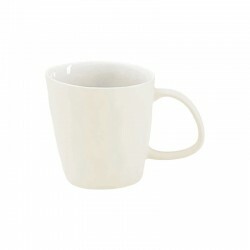 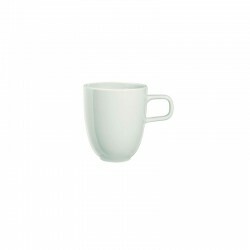 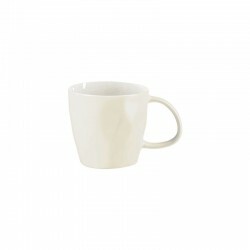 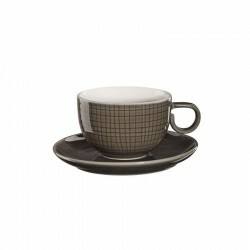 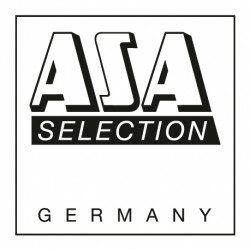 Small, cream-colored espresso cup of the À la Maison series. 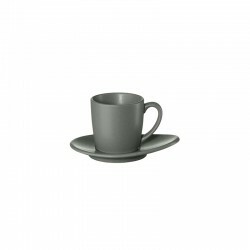 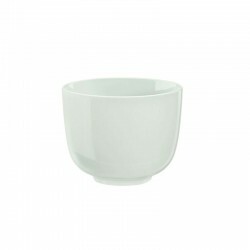 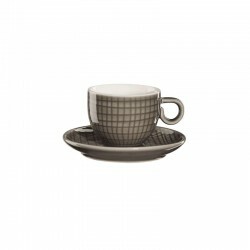 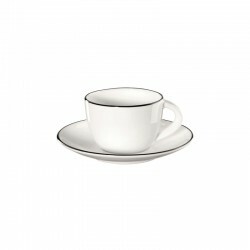 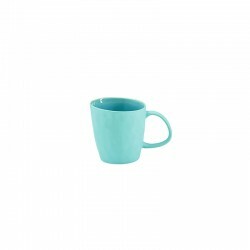 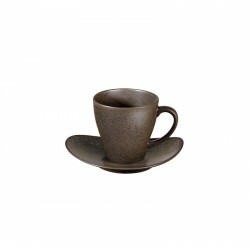 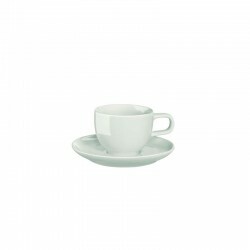 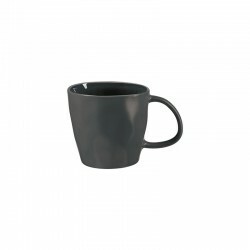 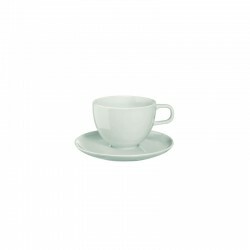 With a diameter of 5.5 cm, a height of 5 cm and a volume of 0,05 liters, the espresso cup is suitable for serving a single espresso. 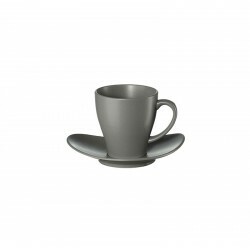 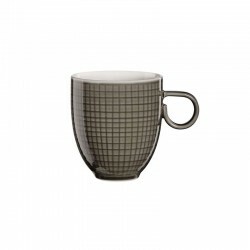 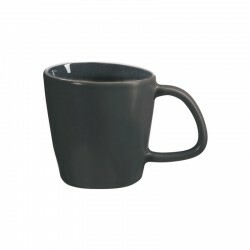 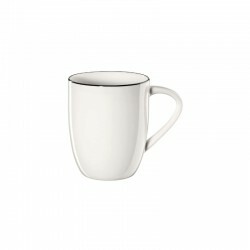 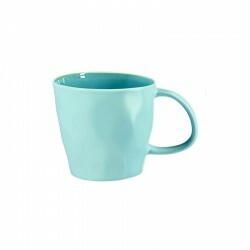 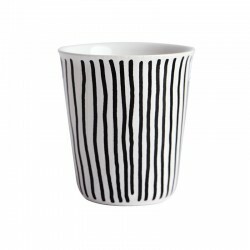 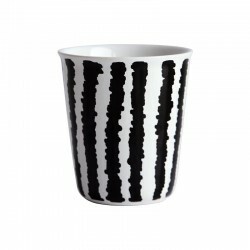 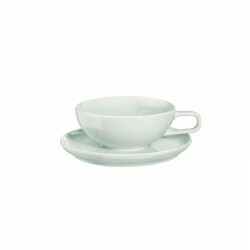 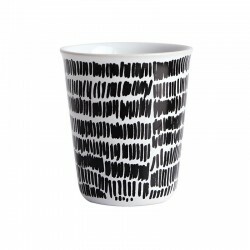 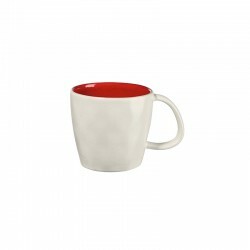 The cup can be optimally combined with all other elements from the series.